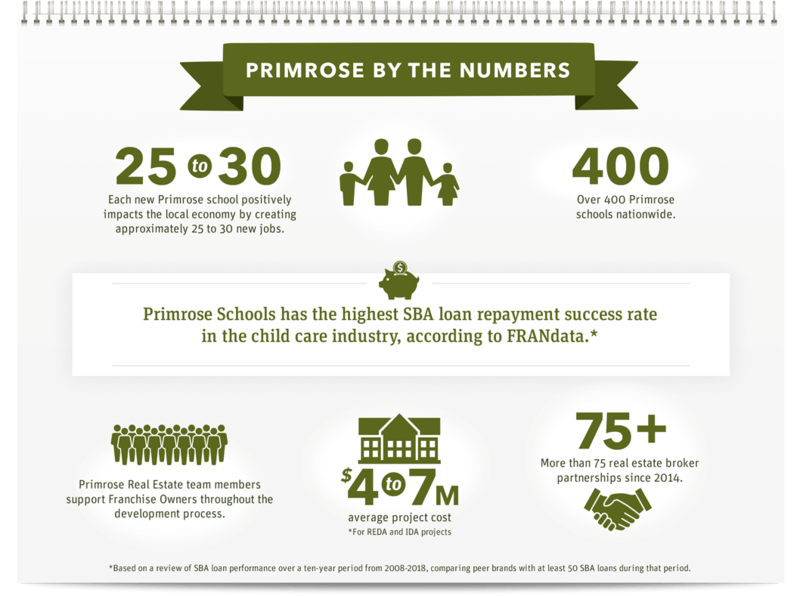 With more than 35 years in business and nearly 400 accredited schools across 29 states, Primrose Schools® is the national leader in providing premier early education and care. Backed by a growing industry and our track record of success, each school brings with it the valued reputation of the Primrose Schools brand. Our experienced Real Estate Team assists Franchise Owners in locating, designing and developing new schools in their communities. With flexible site requirements that fit a variety of school models, a Primrose school can be a valuable addition to suburban, urban, corporate and mixed-use settings. We have over 70 projects currently in development nationally. We’re searching for sites across the country and have identified areas of concentrated growth. We're able to quickly evaluate sites for purchase and lease with Franchise Owners seeking school locations that meet their geographic and market needs. A child care provider in a development attracts and retains tenants and benefits local residents. Our premier reputation shows existing and potential tenants that your development is attracting a customer with high spending power. Each school drives 150 to 200 high-income parents to the property twice a day, five days a week, based on our average occupancy and income levels in our development areas. 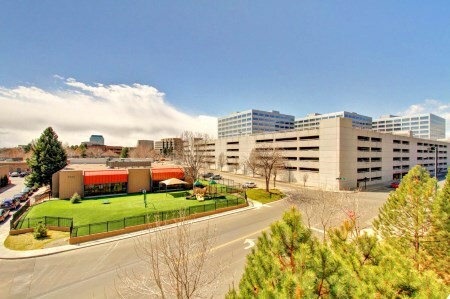 Parking occurs in off-peak hours and schools require fewer spaces than most retail. Purchasing land and constructing a traditional freestanding one- or two-story-building. 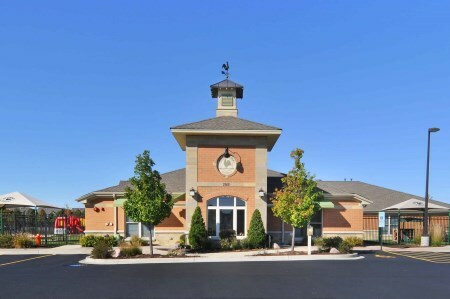 Acquiring and converting one- and two-story office buildings. 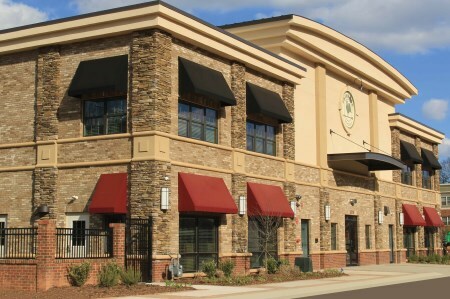 Leasing space in multi-tenant office buildings and retail centers. Renovating purchased and leased single-tenant properties. Retail space with limited visibility and traffic, and ground floor spaces of office buildings are ideal for a Primrose school. And, under a lease agreement, Primrose may offer a partial corporate guarantee. No matter the location, we develop an early education and care facility of the highest quality that meets the needs of today’s families and adds value to the ecosystem of surrounding developments. The industry continues to grow as the millennial generation (73 million, according to Pew Research Center) is just reaching peak family formation age. Early education and child care-focused franchises are part of an estimated $53 billion child care industry, according to IBISWorld. According to the Bureau of Labor Statistics, 61.9 percent of families with children have two parents employed— more than ever before. There is a constant need for child care. Parents drop off and pick up their children year-round, drawing daily foot traffic to properties. Child care providers thrive in hard-to-fill, ground-floor commercial spaces. The child care industry isn’t impacted by changes in technology. As the growth of online retailers forces businesses out of brick-and-mortar stores, early education providers like Primrose remain stable tenants. "We worked with Primrose to develop a two-story school prototype that matched our development's architectural aesthetics, addressed the size require­ments of Primrose, fit within a land footprint feasible for our development's layout and was affordable for the Primrose Franchise Owners ... The Primrose team, from its Site Acquisition Manager to its Franchise Owners, did what they said they would, when they said they would, and exemplified great integrity. It is a first-class operation." "A Primrose school is a resource and an amenity - whether it's in an office building or residential community. lt provides a much needed, high-quality service in a place where that service is needed. Moms and dads can be near their kids whether at home or at work, and that's a huge amenity." TEST SLIDE 2 "We worked with Primrose to develop a two-story school prototype that lnatched our development's architectural aesthetics, addressed the size require­ments of Primrose, fit within a land footprint feasible for our development's layout and was affordable for the Primrose Franchise Owners ... The Primrose team, from its Site Acquisition Manager to its Franchise Owners, did what they said they would, when they said they would, and exemplified great integrity. It is a first-class operation." TEST SLIDE 2 "A Primrose school is a resource and an amenity - whether it's in an office building or residential community. lt provides a n1uch needed, high-quality service in a place where that service is needed. Moms and dads can be near their kids whether at home or at work, and that's a huge amenity." Speak to a Primrose Real Estate team member.